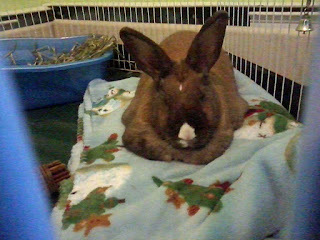 Medfield Animal Shelter News: 2012 begins with some happy tails! 2012 begins with some happy tails! Anyone that has adopted a pet from us knows we practically demand photos of the pets enjoying their new homes. 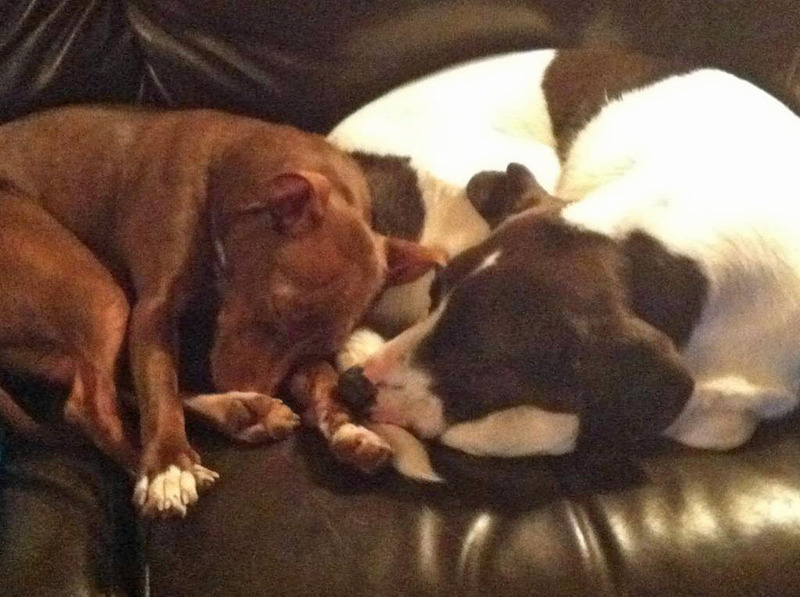 These "happy tails" are what keep us going and we love every picture that is shared with us. So we are starting the new year off with pictures of two recently adopted pets, Thumper, a young mixed breed dog, and Jelly Bean, an older bunny. 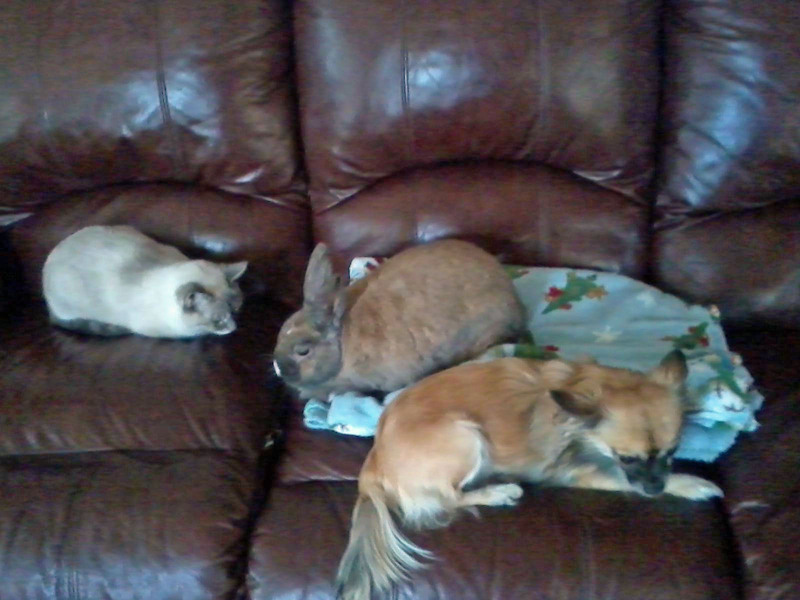 Jelly Bean made friends with the pets in his new home right away! The animals look so peaceful. What a wonderful thing. I am happy for them.